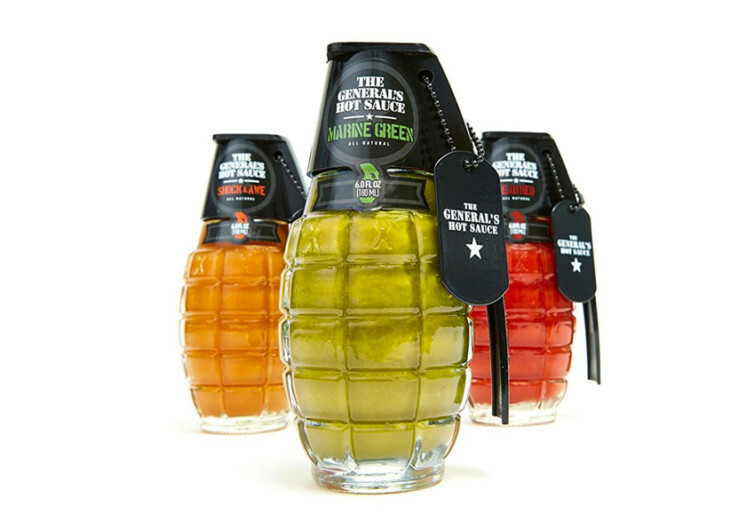 Featuring three of Louisiana’s famous hot sauces that can be used to spice up your favorite buffalo wings or any other dish that really tastes even better with a hefty slather of fiery hot sauces, The General’s Hot Sauce can make for a very interesting gift to anyone who loves to add some spice into his or her life. 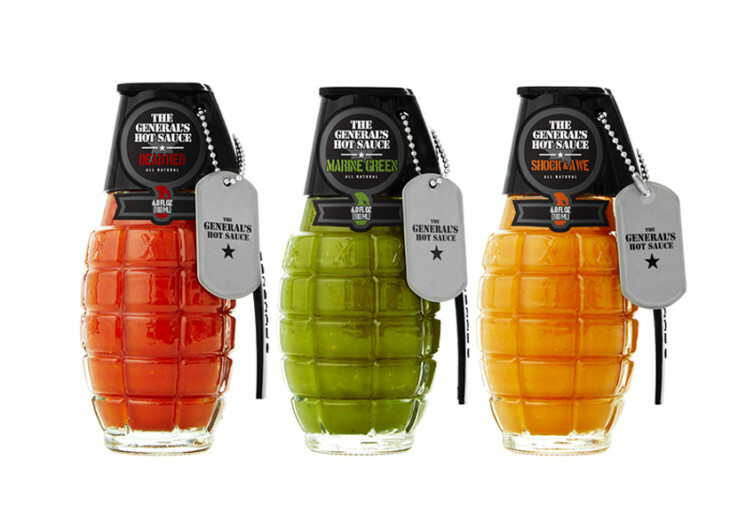 The package comes with the ripe red cayenne-rich Dead Red, the surprisingly hot green cayenne pepper Marine Green, and the habanero-infused Shock & Awe. 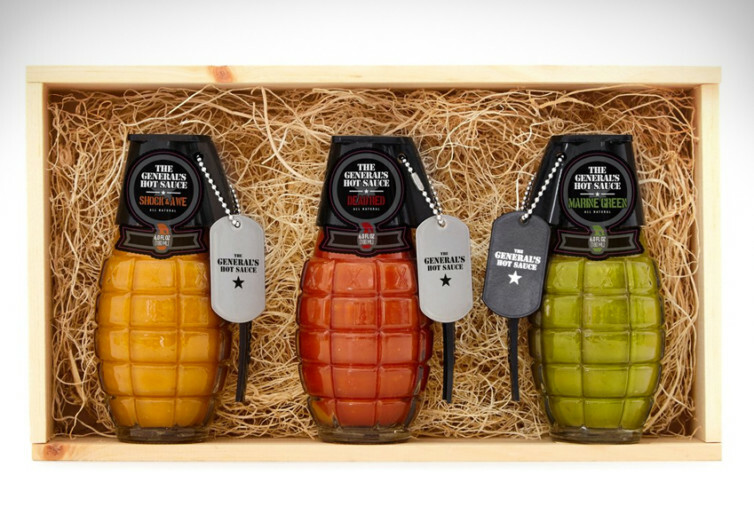 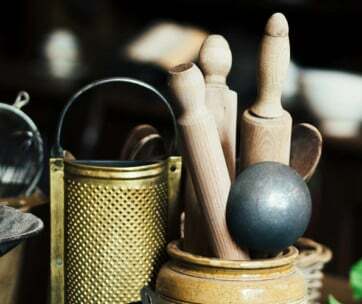 The three sauces come in a very unique hand grenade design that should make it an exceptional decorative piece in your kitchen. 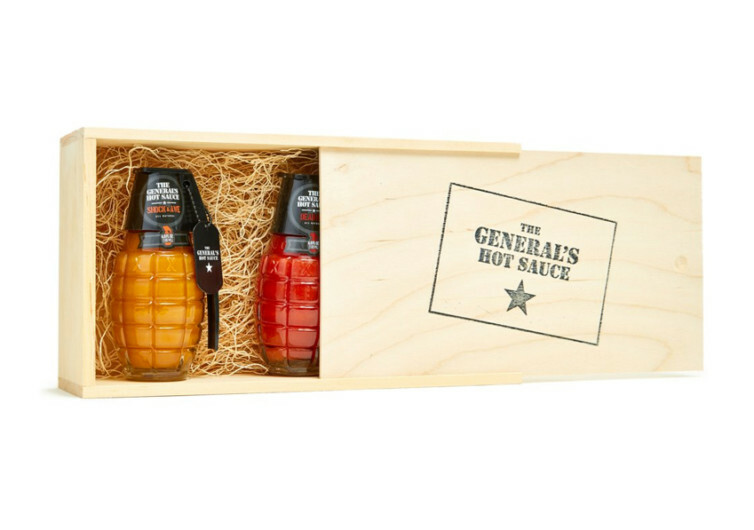 Purchasing The General’s Hot Sauce doesn’t just give you some great sauces but the company also give a percentage of the profits to the following charities; Paws4Vets, TD Foundation and The Misson Continues.